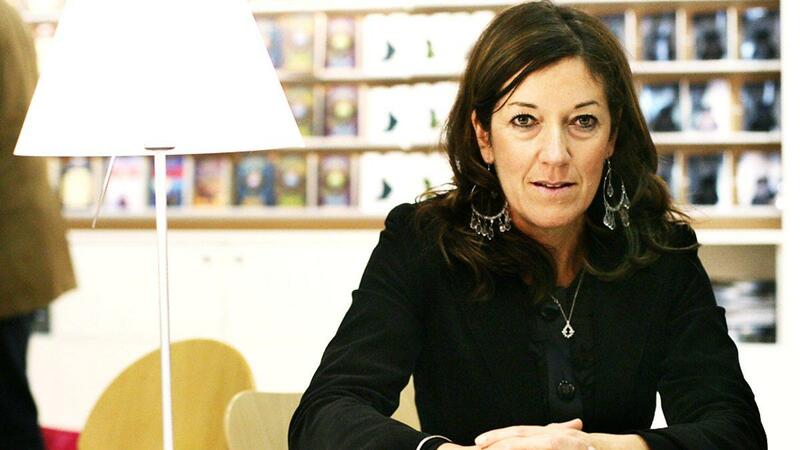 The well-known British writer Victoria Hislop , who in 2005 wrote "The Island" , a novel dedicated to Spinalonga , returns on September 22 with the new novel «Cartes postales from Greece». As the title reveals, the book refers to our country and even, as revealed by Hislop in the Daily Mail itself, the novel has as reference point the Peloponnese. Victoria Hislop wanted to live very close to the places which Anthony traveled and therefore she visited the Peloponnese for inspiration. She praises their beauty not only in the «Cartes postales from Greece», but in the British press as well. 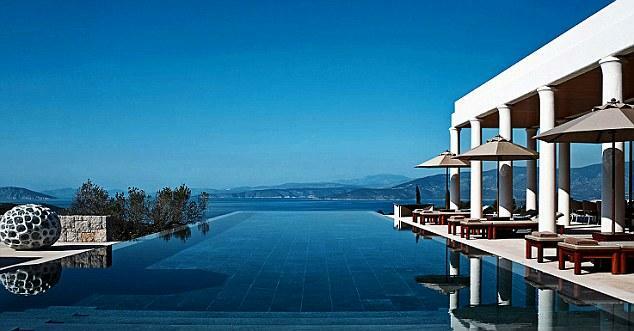 The trip of the British author began last autumn from Nafplio . 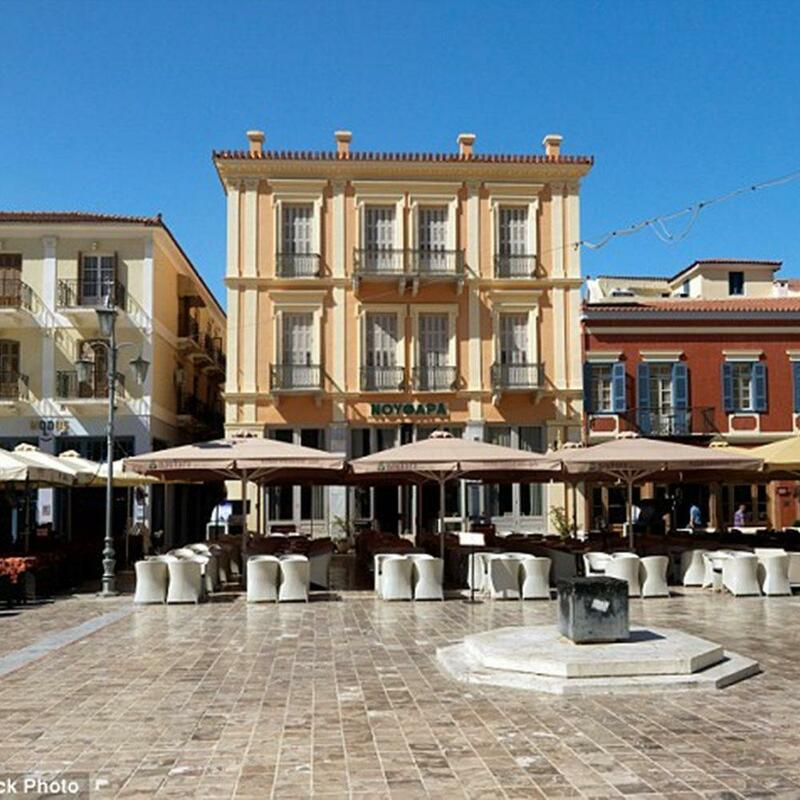 Victoria Hislop admired the town square, charming cafes, the port, the narrow streets without cars and does not fail to emphasize that the city was the first capital of the Greek state. Then Hislop, who stayed in Porto Heli, visitied Kalamata and was fascinated by the Railway Museum, where " trains stand still",..
Hislop points out that Greece has many attractions, apart from known parties usually know and visiting tourists.